After graduation from law school at the University of Pennsylvania in 1975, Mr. Williams became an Enforcement Attorney with the Securities and Exchange Commission in Washington DC. 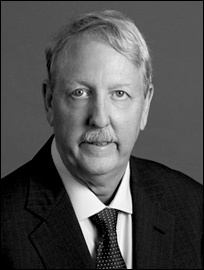 Leaving the SEC in 1980, Mr. Williams has focused his practice on representing clients and their representatives in the process of going public through the filing of registration statements on Form S-1, filings on Form 10, and Form 211 filings as well as also helping companies go public in numerous public shell reverse merger transactions. He provides assistance to public companies with on-going 1934 Act SEC reporting and compliance matters. He also advises companies involved in Regulation D private placements, preparing for successful crowdfunding – when it happens, and all other areas of securities laws, rules and regulations. Owner and President of Pivo Associates, Inc., Mr. Richard Oravec is a Capital Markets Consultant who concentrates on assisting Small and Mediums size companies with strategic operations. Starting with Investor Relations, Richard assists companies in their Capital Structure, Equity Issuance, ESOP and Compliance needs. 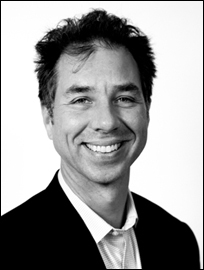 Based in New York City, Richard has keen insight into overcoming the operational hurtles Small Enterprises encounter.